Centor believes in connecting people with the world outside. 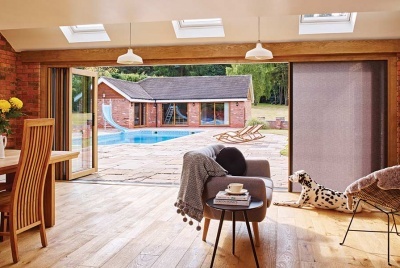 They created a new category of Integrated Doors that allow homeowners to enjoy inside-outside living without compromise. 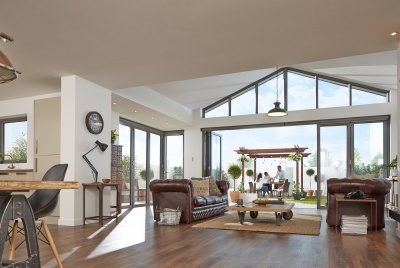 As a multi-award-winning company, Centor dedicated to the design and manufacture of great-looking and high-performing doors that set the standards for others to follow. Founded in 1951 in Australia by a German-born engineer, Centor has since expanded across three family generations and six decades of experience to enjoy international success. Centor’s products have earned the company a series of awards – including including a Gold German Design Award in 2017 and Red Dot Design Award in 2015. 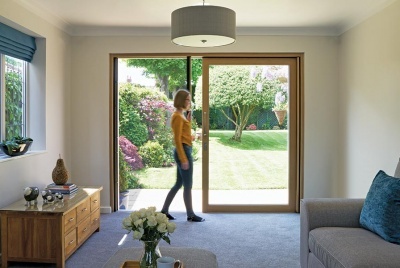 An established name in the window & door industry, Centor is proud to supply doors across the United Kingdom from its headquarters in Solihull, England.